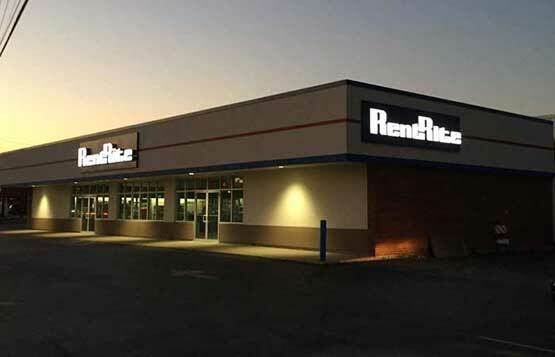 Rent Rite is a service driven organization with a very knowledgeable staff dedicated to assisting our clients in obtaining rental equipment for a vast array of projects. Ranging from multi-million dollar construction projects to small do-it-yourself jobs, we can provide the necessary equipment to complete your project safely, on-time and within budget. We maintain an up-to-date rental inventory, meticulously maintained, clean, and ready for whatever work you have in mind. 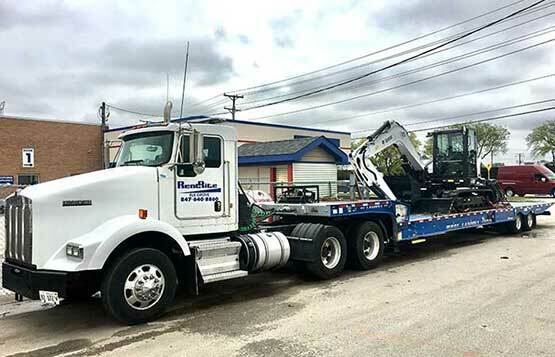 Our professional, experienced staff will help you select the right equipment for your project every time, and get you on your way quickly and efficiently, with well-priced and top-notch equipment. 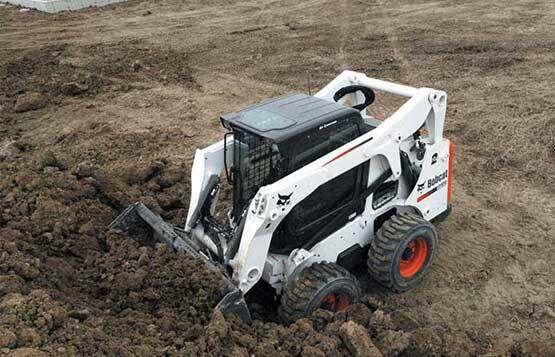 Rent Rite prides itself on the ability to typically deliver construction equipment to your job site within one hour, realizing that flexibility is key to saving you time and money. Our delivery area includes all of the Greater Chicagoland area; rates are based on your location. Use our simple rate calculator for your delivery rate.